Completed in 1916 as a masterpiece of Beaux-Arts Classicism, Union Station is a testament to the grand experience of life — an artful marriage of architectural details and monumental proportions that both inspires and uplifts. Stately pillars instill a spirit of grandeur. Graceful arched windows soar beneath 48-foot ceilings. Original chandeliers echo the refined spirit of a bygone era. Whether you're hosting an intimate breakfast for ten or a grand wedding receptions for five hundred, Union Station creates a dynamic and attention-commanding backdrop. Set in post-World War II in the 1940s, Carrie Watts (Geraldine Page) visits the local train station to return to her rural town near the Texas Gulf Coast. 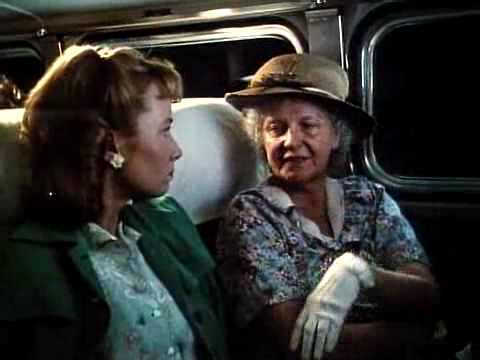 She eventually boards a bus and befriends a young girl named Thelma (Rebecca De Mornay) traveling alone.